Summer has arrived and we are delighted to bring you back to the authentic traditions of drinking cold, smooth lassi out of a kulhad cup. Clay pots have always been an undeniable part of our culinary world. Whether we use them to cook chicken and mutton curries or as crockery, their earthy essence is known to complement the respective delicacy. In this case, the delicacy is sweet Lassi. If you have not yet had the chance to discover lassi through a kulhad cup, we beg you to not miss the opportunity. For anyone that is unfamiliar with the Hindi term; Kulhad cups are clay terracotta cups. 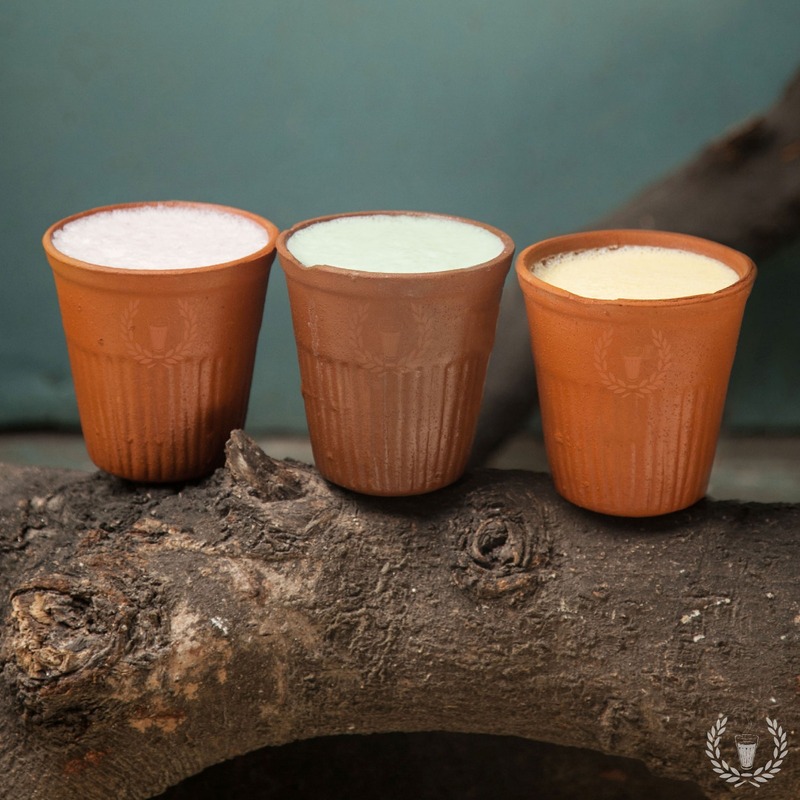 They are traditional of Ancient India and the main reason they have been used for generations is because these earthy clay cups allow you to experience lassi in a completely different way. As these cups are 100% natural and the surface is not glazed, the earthy feel and scent allow you to truly relish your cup of lassi. 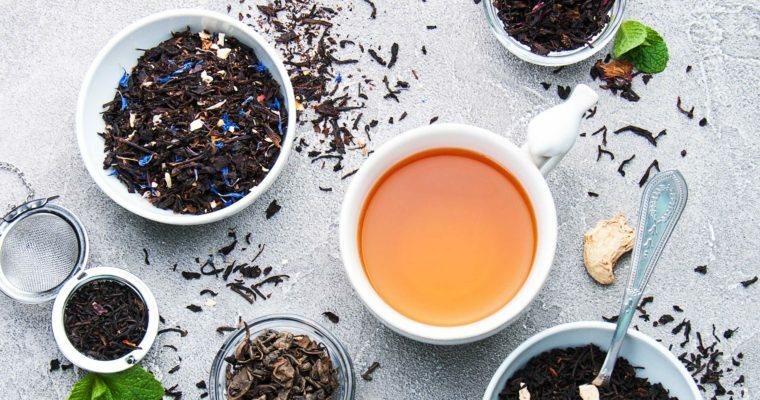 Not only will these earthen cups improve the aroma of the drink and complement the experience; but they are also 100% sustainable and eco friendly. Kulhads are biodegradable and hence can be thrown away straight after you use them and as you dispose of the terracotta cups they dissolve into the ground very rapidly. Compare this to styrofoam which can take more than 500 years to get decomposed! 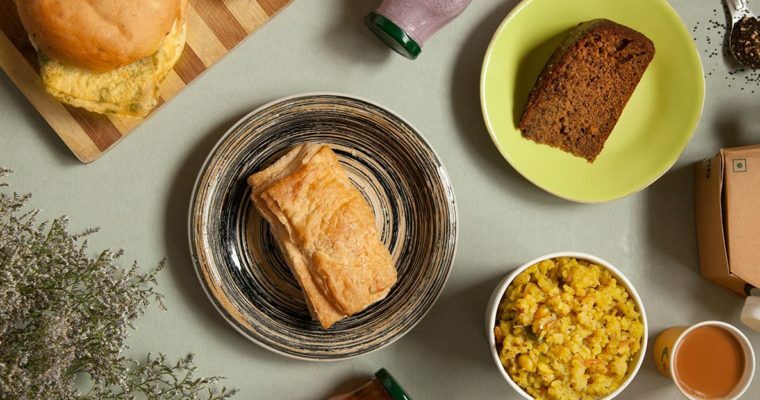 These kulhad cups are also naturally high in alkaline which means using them can help in bringing down the acidic nature of your body- a body in an alkaline state, is less likely to suffer from chronic diseases! In terms of hygiene, these are inherently wholesome as kulhads are refined under high temperatures as they are made by firing kiln ensuring a sterile cup. These healthier clay cups are not only good for the planet, but also for you! While you might still find an abundance of these kulhad cups in rural areas, their affluence has increasingly diminished in urban cities. Chai point wants to treasure their tradition as these kulhad cups allow you to enjoy the sharp coolness of the lassi all while relishing the aroma of the earthen pot.